Find out how chromatography can be used to create the chemical 'colour fingerprint' of a substance. What are the two chromatography methods and how are they used to solve crimes? Chromatography is the separating and analysing of chemical mixtures. Chromatography is used in forensic investigations and research. 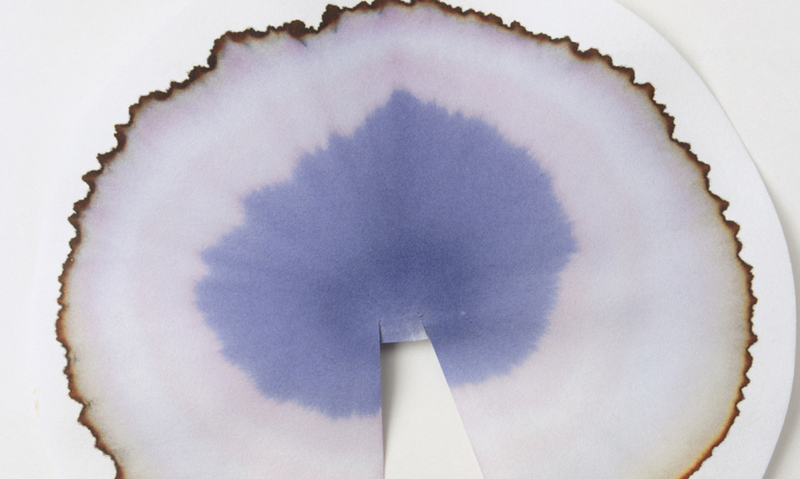 Paper chromatography could be used to identify a certain ink. Gas chromatography could be used to detect traces of explosives. Identifying the different chemicals present in a mixture can be an important task. In forensics, specific dyes in a piece of fabric can tie a suspect to a crime scene. Sports regulators can test for illegal drug use by analysing urine.